A multitude of health compromises can effectively be addressed by following a three-prong, common sense approach to building overall health. 1) Regenerate – nourish the body with a complete spectrum of mineral and phytonutrients. 2) Rebalance – detoxify the offending substances in the body. 3) Rebuild – strength and balance in the body with adaptogenic herbs, whole foods and clays that are abundant in angstrom minerals (Nature’s most powerful rejuvenate resource). 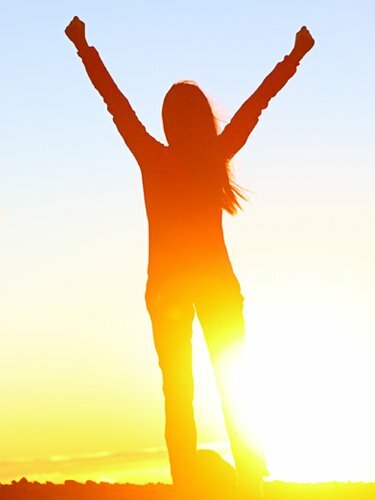 This simple approach to building health addresses every imbalance within the body by targeting the two most fundamental reasons why a body has been thrown out of balance in the first place – toxins and malnourishment – then follows up with a simple rejuvenation program that builds strength in every organ and system in the body at once. Life Made Edible’s “Empowerment, Supplements & Clarity Cleanse health building programs speak to the foundational root causes of all health conditions. They build health at all levels of the body simultaneously by providing the full spectrum of foundational building blocks needed to perform every metabolic function of the body, from hormone creation to enzyme development to protein and cell construction to neural pathway development to the countless thousands of chemical processes that take place in the body every second. It even provides the natural resources necessary to restructure mutated DNA molecules – one of the little known secrets to reversing the aging process. Our programs offer sound insights into the way the body works, coupled with simple, yet profound methods of restoring strength and balance. 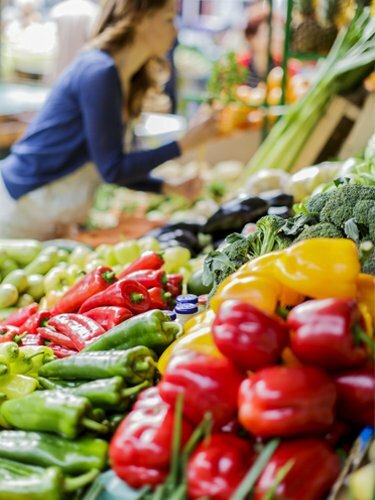 We provide many surprising dietary suggestions that go against the grain of even some of the more widely touted natural programs on the market today – yet can make a huge difference in improving how you feel and how much you spend on health remedies! Our programs, which are really about knowing what to reach for and combine, will support you individually in accomplishing your health goals. We’ll even save you hundreds of dollars a month previously spent on less effective or less nourishing remedies. In many cases, given what you may now be spending on your health, this commonsense program may replace 50-90% of your current program and still cost you less, yet provide you with many times the benefit. The next three articles will take a closer look at each component. The science of natural health is really about nourishing the body. When a cell is properly nourished with pure air, water, sunlight, minerals and phytonutrients (plant derived nourishment), it simply goes about its normal business of cleaning house, building new and better cells, and performing its thousands of standard metabolic functions. The cell either remains in a healthful state, or gets healthier, and passes its degree of health on to the next generation of cells. Due to commercial farming practices, America’s soils have been depleted of mineral nutrients now for many, many years. So attempting to derive 100% of our nutrients from standard crop foods these days is leaving us sorely deficient, unless the farmer was extremely careful to build the mineral and biological activity back into the soil. Even then, by the time the produce leaves the farm for the store, it has already lost a large percentage of its original nutrient value. 2. Nutrient- dense herbs & berries. 4. Fiber-rich foods that also contain a strong nutrient base (chia seeds, flax seed). 5. Certain therapeutic and adaptogenic herbs. 6. Garden produce grown from local farmers in small quantities, purchased frequently. 7. Mineral rich grasses or derivatives of grasses. 8. Animal products such as eggs, and meats, only occasionally. These foods, combined properly, will support you with nourishment and will benefit you in tremendous ways. With each passing year, you will feel younger and more vitalized. You will experience more energy and endurance, and accomplish more now than you have been able to in the past. The closer we get to deriving our nourishment from wholesome natural foods & food products, the better we feel and the healthier we become. We can’t expect Nature to change her time-proven ways to suit our preferences and taste buds. Instead, it is in our own best interest to discover what the ways of Nature are, and then slip into harmony with them to whatever degree we feel we can.